At a Peace Corps conference near the end of my service, another PCV asked me what book had I read in service that had changed my thinking. At the time it was a historic romance about immigrants that had interesting thoughts on what home was, but the book I've just finished will be my answer to similar questions for awhile. 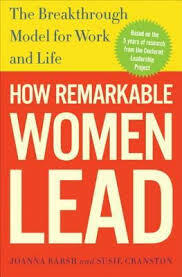 How Remarkable Women Lead is a book out of the Centered Leadership project. 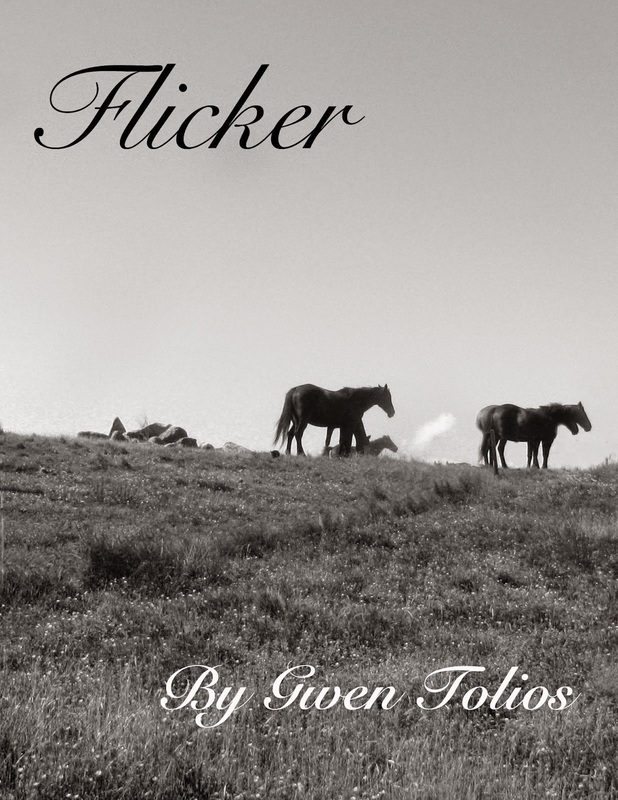 It's nonfiction, my first in a while, but reads very quickly. I wouldn't call it creative, but it is full of stories. What Joanna Barsh did was approach women leaders from different industries and different countries ask them how they got to where they are. For some women it was how they did things, for others it was how they thought about what they did. While Barsh already mentioned groups of things to do, the book is structured around five focus points, I couldn't help but find other connections as I went through the book. And I went through this fast. Roughly two weeks which is unheard of for me and nonfiction. But what really stuck with me, what makes this book important, is the little actions it's encouraged me to take in doing, well, everything. I've reached out to people I never had the courage to reach out to before. I'm looking ahead to more than just graduation, but the years beyond that. It's my new found organization I mentioned in my last post, the better understanding of what makes me happy, and dare I say it proof that I need to write and how it helps me be a better person. This book is, quite simply, amazing, and I'm tempted to buy a couple copies for my friends and raffle one off to you guys. But I want to keep this copy and grad students don't have lot of money to spare. This $15 though was worth it.